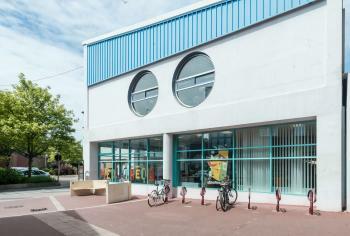 Throughout Europe, public libraries have a proud tradition of welcoming everyone, regardless of ethnic origin. 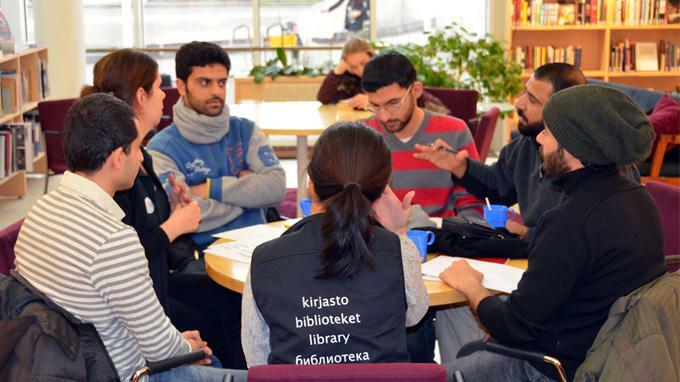 Libraries welcome refugees arriving into European countries with plenty of activities for both children and adults, as well as access to information and education. 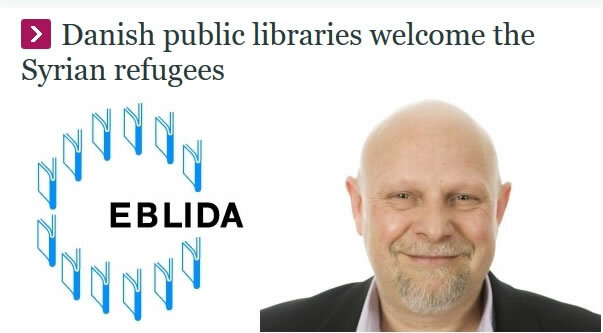 "Free access to education and training, to information and culture is a fundamental right of all people"
"De danske folkebiblioteker byder flygtningene velkomne"
"Danish public libraries welcome the Syrian refugees"
A library is a meeting place for everyone! 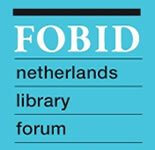 Journée d'étude "Les migrants : un public de bibliothèque? Quels besoins, quels accueils, quels services?" Welcomegrooves is a collaborative effort of more than 70 volunteers from the German creative industries and related sectors. Together, they have developed six lesson units "Learn German with Music". In cooperation with refugees, these units have been translated into 23 languages. For the sake of user-friendliness, they can be downloaded as MP3-files onto mobile phones/devices as well as used online. For both, libraries provide facilities and support. 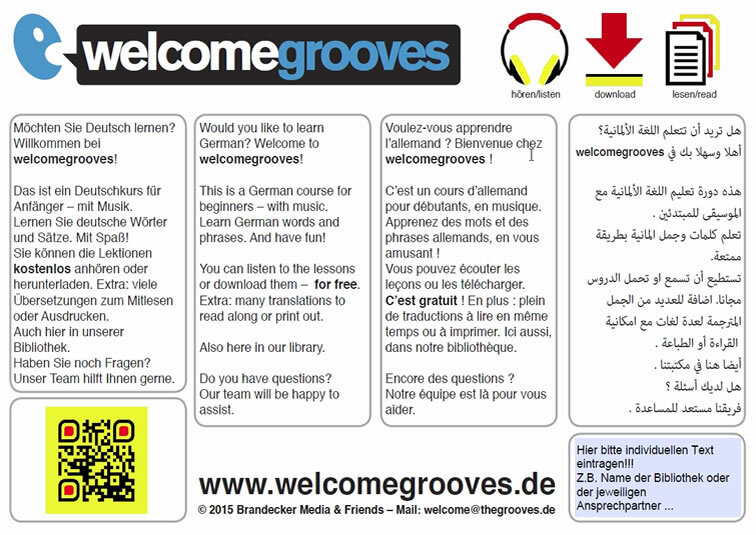 The idea of welcomegrooves is to give a warm welcome to the people who found shelter in Germany and to help them to familiarise themselves with their host country. 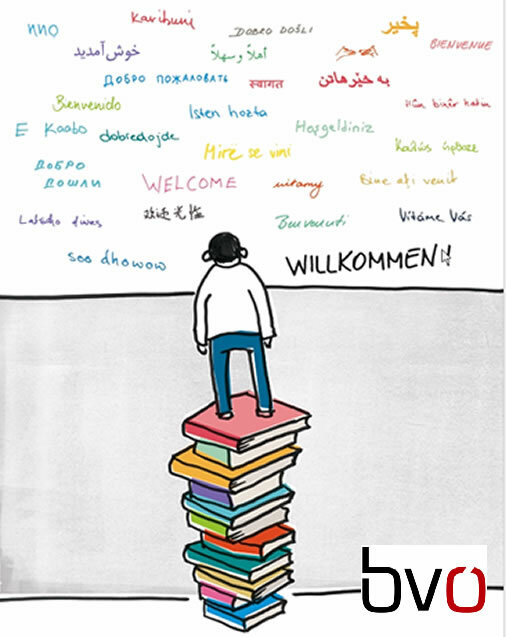 "Bibliotheken heißen Flüchtlinge und Asylsuchende willkommen"
Library information Handout for refugees created by the Bibliotheek Zuid-Kennemerland in Haarlem, Netherlands. 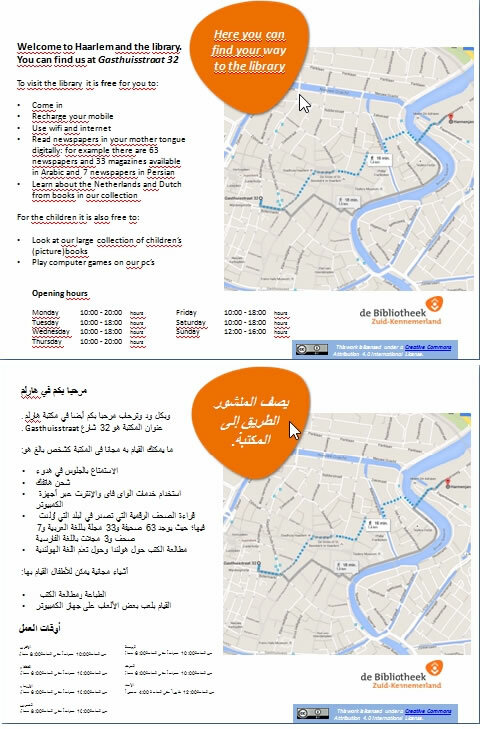 The creators allow anyone to download and change the flyer - in English & Arabic - to their local situation. Printed flyers (double sided) can be distributed in refugee housing and other places. 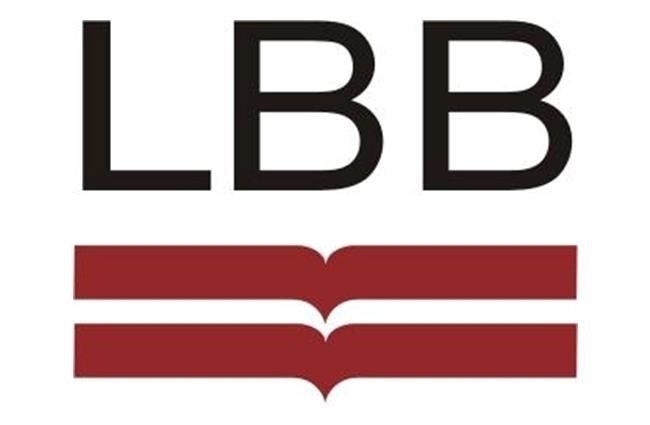 "Refugees are welcome to Linköpings stadsbibliotek"
"Silent Books, from the world to Lampedusa and back"
How can the cultural sector support refugees? 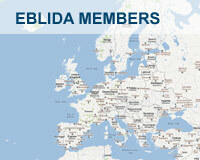 Publiclibrariesonline.org published an article on “Refugees Supported by Public Libraries in Europe” and EBLIDA’s role. 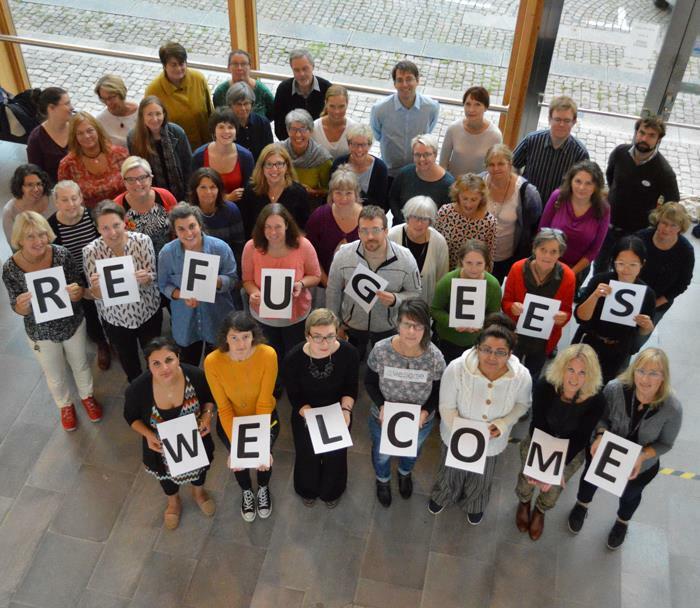 The Network: How can the cultural sector support refugees?